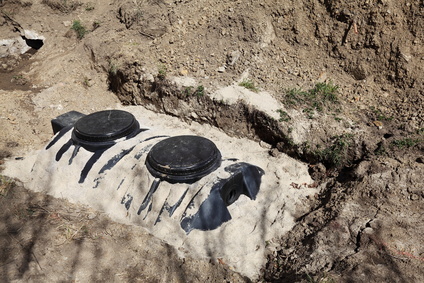 With regular Kentucky Septic Cleaning, Septic Maintenance and Septic Inspections you can ensure your Kentucky Septic System and home's plumbing will remain in good working order. With regular Kentucky Cleaning Services you can also reduce the risk of a Septic Problem from becoming a Kentucky Septic Emergency. 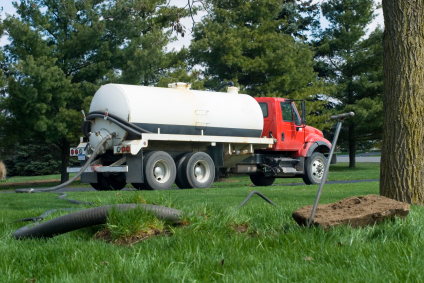 High quality, professional septic service from your #1 Kentucky septic cleaning service comes with many years of experience.